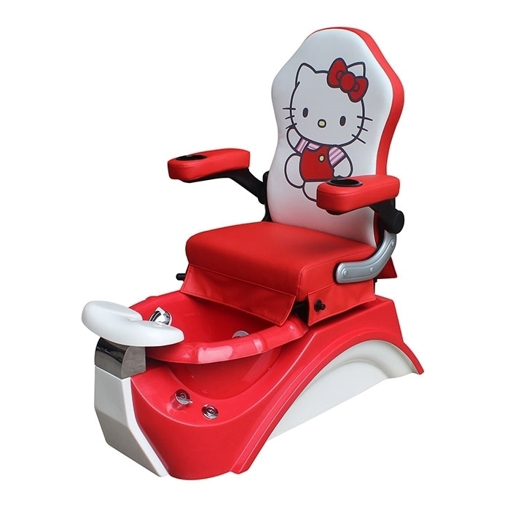 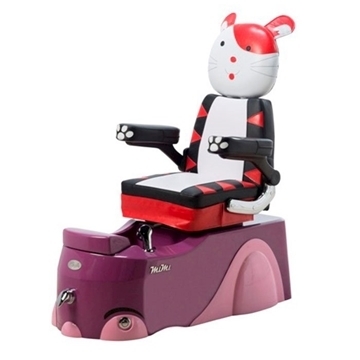 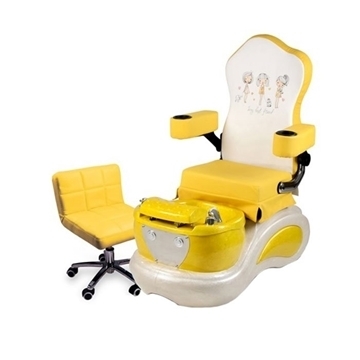 The T-200 is designed for young kids with fun colorful and kid appealing. 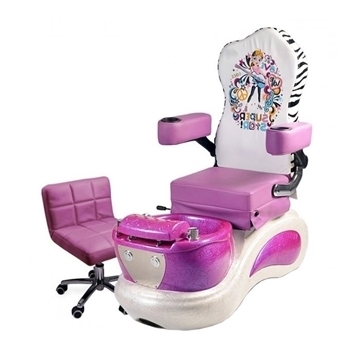 The combination between popular spa features and new technologies makes the T-200 become the best of your choice. 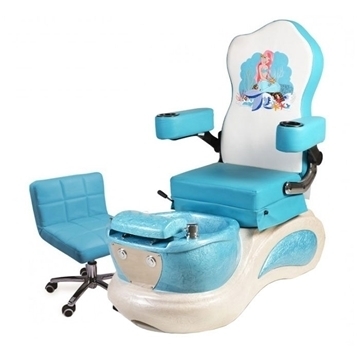 The T-200 kids spas are available in pink, blue,purple, green, yellow and red. 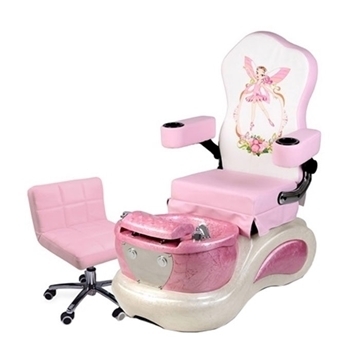 The spa is made of fiberglss which is acetone resistant.